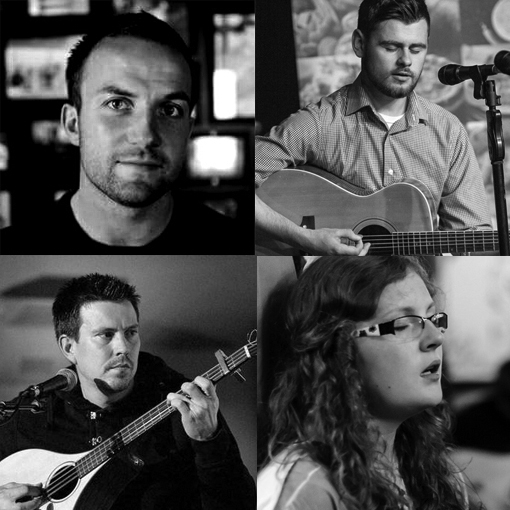 Born, bred and based in County Down, Ireland we have been singing and playing music for as long as we can remember. We grew up on a small farm in the townland of Ryan near the village of Mayobridge, a few miles from the town of Newry. Our parents, Mick and Bridie, both came from families of singers, musicians and storytellers and encouraged a love of Irish culture and tradition in their seven children. Our house on the Ryan Road was a “ceili house” – a focal point – and neighbours from nearby farms as well as musical wanderers from much further afield often gathered around our fireside for long winter evenings of song, music, “craic” and merriment. From small beginnings in local halls and pubs our musical career took a sudden upturn when we won a Folk Group contest in Dublin’s “Old Shieling Hotel” in Raheny. As a result, we were invited to play for three weeks in New York in early 1971. Our repertoire largely consists of our own compositions together with some of our favourites from the bottomless well of the Irish song and music tradition. We often perform and record as solo artists but thirty five years on the road have not dulled our appetite for getting together for tours, festivals and occasional trips to the recording studio – in fact, quite the reverse! – and we have every intention of carrying on carrying on! During its fifty years of existence, the Armagh Piper’s Club have released many books which have been much lauded as invaluable resources in the learning and tuition of traditional Irish music. The release of ‘By Dobbin’s Flowery Vale’ a book of songs transcribed by Eithne Vallely (one of the Club’s founders) is proof – as if any were needed – that the Club is set to continue into the next fifty years in much the same vein. The book itself contains forty five songs, transcribed with music and lyrics and also includes a CD with each of the songs recorded by former members, current members and, indeed, friends of the club with the result that what is presented is yet another unique and invaluable resource for aspiring singers, teachers and listeners alike. To launch the book, some of the singers on the CD have come together and are touring and gigging it in as many locations in the country as their busy schedule will allow. This ‘Dobbin’s Daring Crew’ is made up of song collector and current Armagh Pipers singing tutor Pearse Mc Mahon, button accordion player and one of Derry’s finest singers Eimhear Mulholland and also two grandsons of renowned Ulster singer Geordie Hanna, Cathal O’Neill and Niall Hanna who are outstanding singers in their own right. 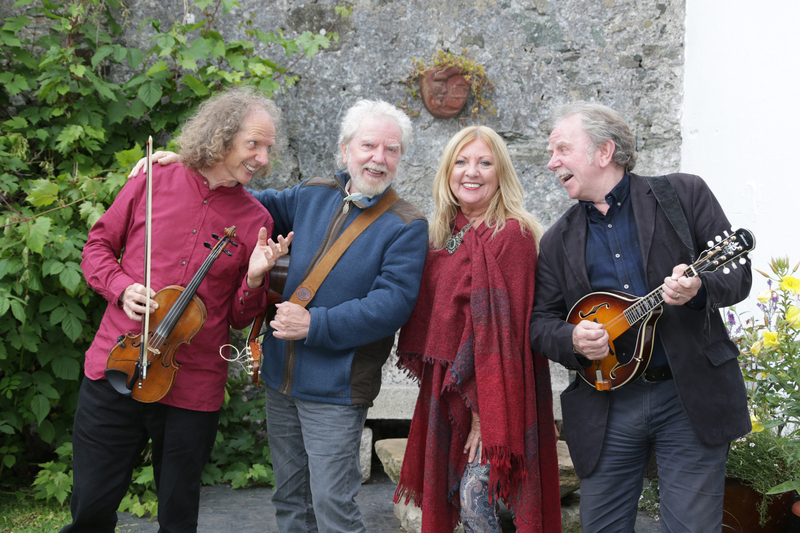 Each of the four have had a commanding influence in the areas of traditional music and song in Ulster and throughout the island in the last number of years and coming together like this to promote what is sure to be such a key publication will, no doubt, be a thrill for audiences wherever they go. With a mid to late June release date about to be confirmed, be sure to check the Armagh Piper’s Club web-page and their social media accounts for up to date details of availability and gigs.